Unlike last month’s bogey fest at Shinnecock Hills, making picks is a bit easier for the 2018 British Open Championship. Aside from golfers having to adapt to a links course and possibly dealing with rain or winds, there won’t be any slick greens like last month. Like most majors, the favorites do usually fill up the leaderboard and have the best odds of winning but there are sleeper picks that come through and with this being a links style course and bad weather can be a factor, looking at longshots to bet on can pay off nicely if you make the right picks. The guys below are sleeper picks that we’ve looked at that have a good history in majors and are generally playing well enough that they could win. 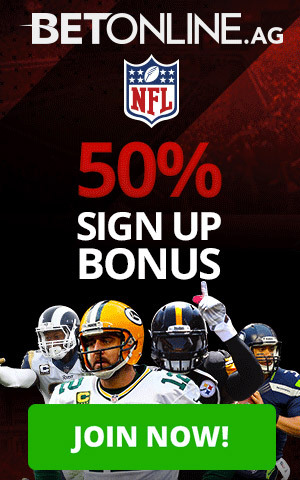 Add in that they are high odds at betting sites like Bovada and a small bet can pay off big time and you have a recipe for a possible winning ticket. Finau was a few good shots away from possibly winning the US Open last month and now is a 66-1 pick to win the 2018 Open Championship. 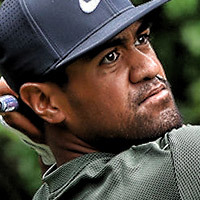 I don’t know for a fact that Tony Finau will win but if you are going to drop a few bucks on sleeper picks or longshots to win, Finau is a guy you should bet on! Hoffman just appears on the leaderboards and one day he may actually win! 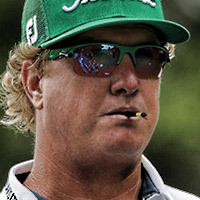 This is a great payout if Hoffman does finally win and with his track record of playing well in majors this is one longshot sleeper pick that you should look at to cash in a big ticket. When I see odds of 150-1 for a golfer I expect a guy that is playing on the senior’s tour that gets to play in the Open because he won it 30 years ago. 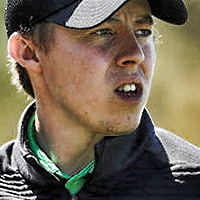 Russell Henley is ranked in the Top 50 in the world and is playing some really good golf this year. I wouldn’t bet the farm on him winning but if you put down a small be and he does win…You will be pretty happy with the payout! Last year’s Open Championship was his coming out party finishing in 3rd. 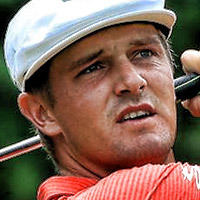 Since then he has been a solid player in the majors and was one of our sleeper picks for the US Open where he finished in 16th. He is ranked in the Top 50 in the world but is a 100-1 Odds to Win at Bovada … a nice bet to take advantage of! 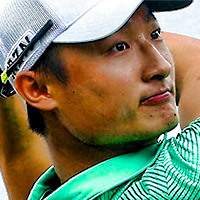 Like Tony Finau I think the odds are way too high for a guy who is playing really well this year and could easily run up the leaderboard to win at Carnoustie. 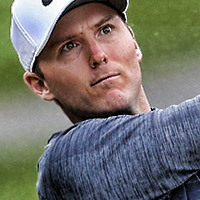 He had a bad first appearance last year at the Open missing the cut but he is playing lights out right now and has just as good a shot at winning as the favorites. Fitzpatrick is 1-1 in Open Championship results and his 2018 season has been pretty unspectacular but he is from England and I will favor a local boy for the British Open over a Yankee any day. Decent odds to jump on.